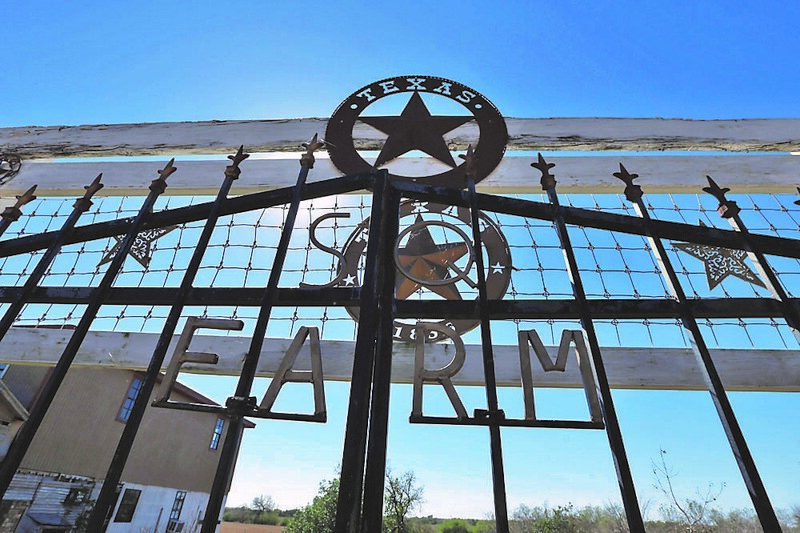 ROMA — Their historic and lush geographic identities at stake, mayors of Starr County cities remain somewhat unclear of how a border wall would impact their respective communities and residents. But ready or not, construction is expected to begin here later this fall. La Grulla, Roma and Rio Grande City mayors, whose cities are located where about 8 miles of border wall construction is set to begin in September, spoke to The Monitor about the proposed plans and the uncertainty surrounding the impact to their communities. Last March, Congress approved a $1.3 trillion omnibus bill that, in addition to the 8 miles in Starr County, includes funding for 25 miles of border wall fencing in Hidalgo County. Construction is expected to begin in Hidalgo County as early as mid-February; in fact, a U.S. Customs and Border Protection news release confirmed on Friday that heavy machinery and construction materials for the wall could be seen making its way there as early as Monday. Maps dated Dec. 10, 2018, track the location of construction along several areas in Starr County located in the vicinity of the U.S.-Mexico border and the Rio Grande. Locations where the government has and has not been granted right of entry permission, as well as areas where permission has been sought but remains pending, are identified with yellow, white and red shadings, respectively. Depicting where bollard fencing, expected to reach as high as 18 feet, will be constructed, the maps’ publication also comes more than a year after landowners and other interested parties convened for a meeting in Roma. That late October 2017 gathering is where potentially impacted persons hoped to learn more about the proposed construction, but government officials did not attend. Hosted by environmentalists and lawyers who are experts in eminent domain and litigation with the federal government, the event was the first and only public meeting to date. Though lawyers provided landowners with legal advice about their property rights, the maps available at the time of the meeting did little to provide an accurate depiction of where the construction would take place. This left many property owners with more questions than answers. 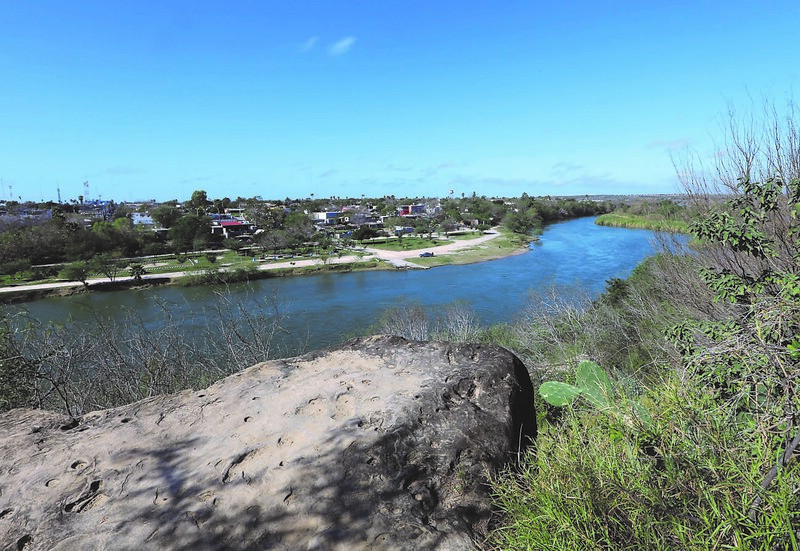 Of concern to Roma Mayor Roberto Salinas is the historic district, where border construction is expected to cut through the area known as the bluffs, and where people from across the country visit for birding. The Roma mayor said he’s seen contractors surveying lands near the bluffs as recently as late December, but he’s unclear how much damage the construction would create. He and other area officials, including mayors from La Grulla and Rio Grande City, met with U.S. Border Patrol officials at the Rio Grande City station in September 2018, where they were provided an update on proposed construction. 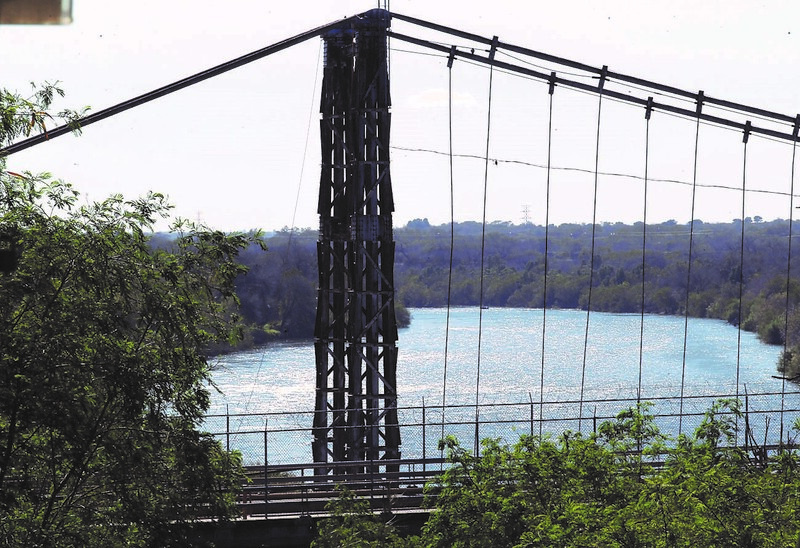 Documents accompanying the recent maps show the fencing expected to be constructed are of the steel bollard variety, similar to the fencing in Cameron and Hidalgo counties — steel slats about 18 feet high placed atop concrete barriers. Salinas said the decision to put fencing in that particular area, which was founded in 1765, was not cemented when meeting with Border Patrol in the fall of 2017. That’s when government officials had conveyed a layered approach to border security that included manpower and technology. He said the fact remains that tourism, and more importantly the habitat surrounding the area would be affected, perhaps adversely. Pedro Flores, mayor of the city of La Grulla, said talks with Border Patrol officials in late 2018 left him with a few unanswered questions. He’s specifically aware that construction in his city would be near residential areas, but where exactly remains unclear. The December 2018 maps appear to show construction in La Grulla would take place within residential areas, which is unlike the proposed construction in the other two cities, where much of it appears to be near the banks of the river. At this point, Flores said he’s unaware of anything that could be done to stop the plans for construction in his city. Still, he remains concerned for La Grulla residents and the potential impact. He also expects to reach out to officials for clarification. 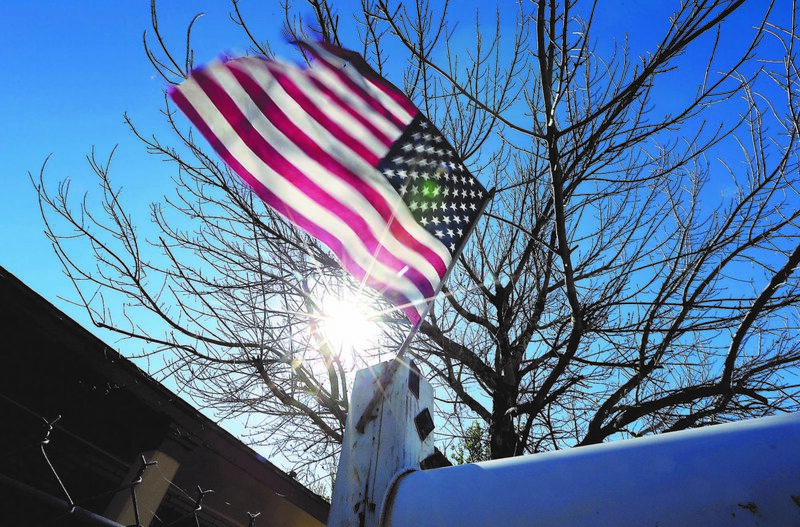 Rio Grande City Mayor Joel Villarreal, who as recently as September 2018 toured areas slated for construction, said he’s been assured by government representatives that residences in his city would not be impacted, but again — details remain unclear. Villarreal was onboard a helicopter flyover of the city nearly a year ago, he said, observing positioned construction sites and, as recently as four months ago, met with the U.S. Army Corps of Engineers and CBP officials to walk some of the proposed areas of construction. The Monitor recently conducted a similar walkthrough upon the maps’ release, but without government escorts. The area’s flora and fauna, which appear to be the immediate casualty of a wall running through it, interestingly unveiled various personal belongings hidden within the earth, more notably a box holding old school binders and academic literature: a law course for customs officers; a manual for an RCA transistor thyristor and diode; a Texas State Technical Institute (now Texas State Technical College) school book; a how-to on closing sales for salespeople; and Dover Publications text. Ironically in juxtaposition was a newspaper article on several undocumented immigrants being detained in Roma. For Villarreal, his interactions with government officials helped alleviate some concerns with regard to the construction’s potential impact on neighborhoods and flooding hazards along the river banks. He anticipates meeting with those same officials within the next two months to further discuss plans in the city. “The communication that we’ve had with CBP and Homeland Security has been great as far as open dialogue, and I hope it continues that way …,” the mayor said. Villarreal said he hopes the communication between the Starr County cities and government officials remains open, stressing that the communities in the area are safe. CBP officials have not responded to questions related to construction in the area as of press time. Salinas said more than likely he and other mayors who would be impacted by construction will attempt to meet with Border Patrol officials to address any lingering concerns. Most recently, Salinas said he was in attendance for a border security roundtable that included U.S. Sens. Ted Cruz and John Cornyn and mayors from around the Valley, which took place immediately after President Trump’s visit here in January. Salinas, who said he’s in favor of wall fencing if Border Patrol believes it to be crucial, said there appeared to be a consensus among mayors along the border regarding border security during the meeting.